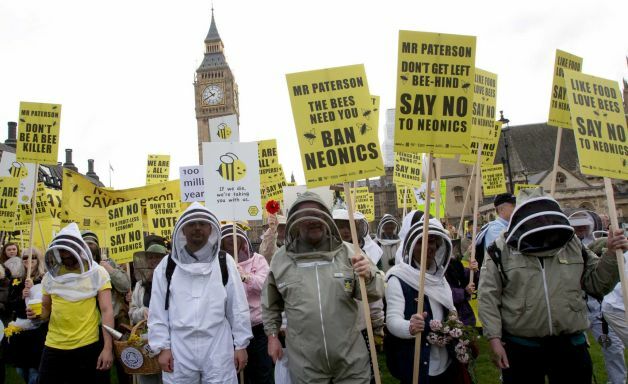 This entry was posted in Bees, Nature, Wildlife and tagged Avaaz, conservation, countryside, Defra, Friends of the Earth, Greenpeace, Parliament, pesticides, petitions. Bookmark the permalink. It’s all about the bees! Marchers protest killer pesticides and call for ban.